The brewery was founded in 1851 according to some sources, and was owned by Emiel Eylenbosch – Van Cutsem. They were specialized in brewing special Belgian beers, as the Krieken Lambic and Gueuze beers which was a very heavy beer. 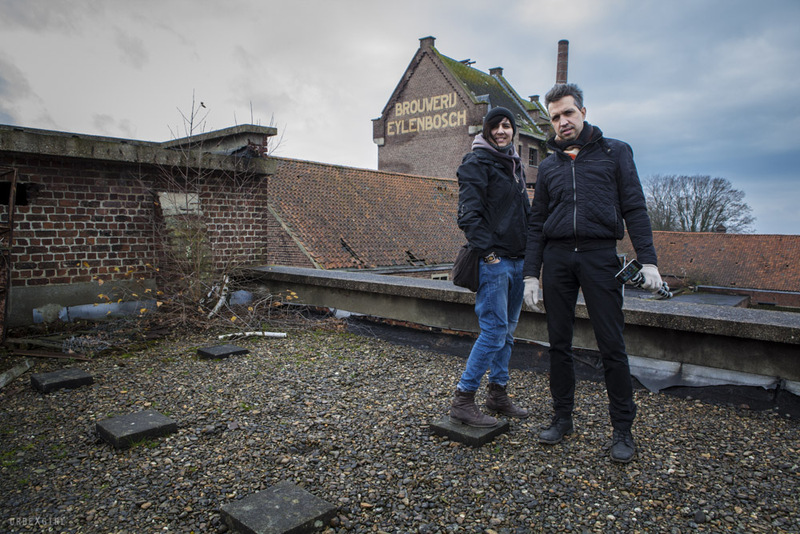 The brewery was acquired in 1989 by de Keersmaeker Breweries (Mort Subite, later acquired by Alken Maes), since the site was severely neglected. Since 2004 the site was abandoned by Alken Maes brewery. The plants remained until the early 21th century untouched, currently the brewery however almost completely dismantled.